First released back in 2010, Lara Croft: Guardian of Light was a spin-off of the main Tomb Raider franchise. Latching on to the popular twin-stick shooter mechanic, it took the ancient exploration motif of the series and created an isometric action game with a focus on puzzle solving. 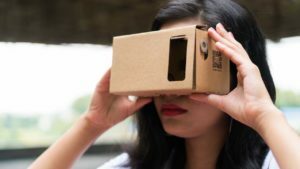 And it has now made its way to PC and mobile. 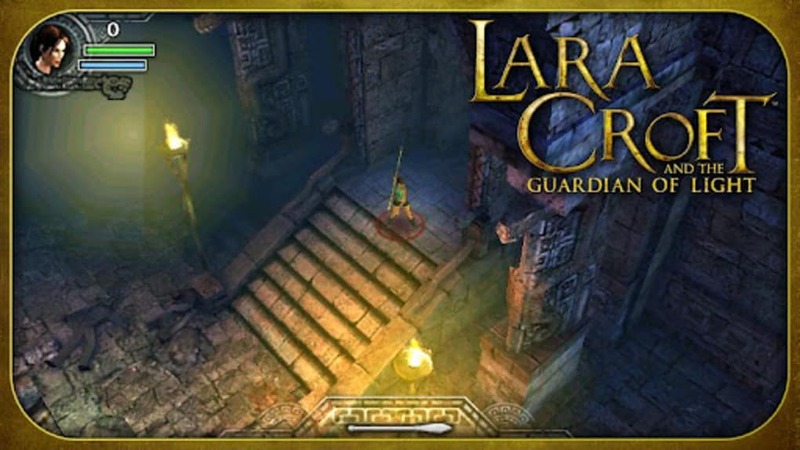 Lara Croft: Guardian of Light utilizes quick, arcade-like, dual-stick controls to create a faster pace of play than most Tomb Raiders. The enemies swarm you thick and fast, with the onus being on you to take them down quickly rather than utilizing stealth and guile. To help you with there is Totec, the Mayan leader of the Guardians of Light. The plot, which begins 2000 years ago in Central America has Totec and the Guardians battling the evil Xolotl. And, while they technically fail with all the Guardians killed, their leader finds a way to imprison Xolotl until the present day. They would have stayed safely trapped for all eternity too, if it wasn’t for Lara’s tomb raiding antics freeing them. This might not have been too bad were it just Xolotl that escaped, but he bought with him trolls, giant spiders, and other demonic hordes. Not to worry though, because our new dynamic duo are ready so shoot and spear to death all in their way. 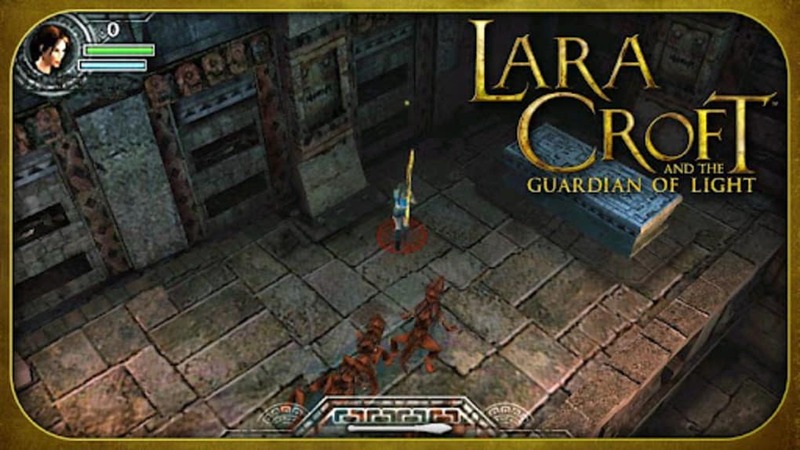 Totec is more than a mere plot device or a clone of Lara to allow for multiplayer action – though, handily, he does also fill both these roles. Lara and Totec must work together using their different skills to solve the environmental puzzles. 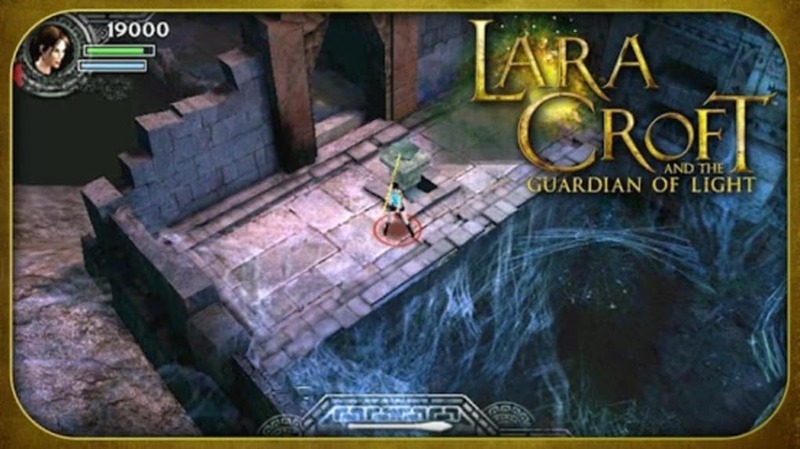 Sometimes this has them both pushing blocks and boulders, while at other times Totec must throw spears to be used as platforms by Lara so she can navigate her way to switches that unlock the path forward. Lara Croft: Guardian of Light is an excellent combination of action gunplay and environmental problem-solving that is brilliant fun in both one-player and co-op. 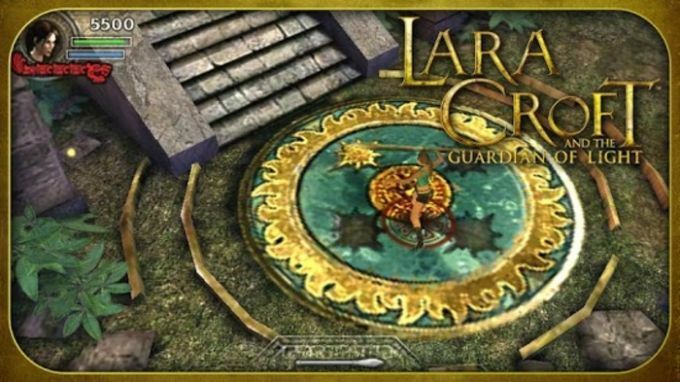 What do you think about Lara Croft: Guardian of Light? Do you recommend it? Why?